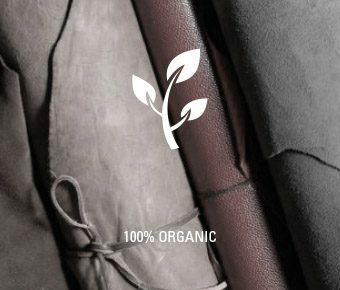 Valentini leathers derive from a selection of bovine skins, tanned and dyed with products which comply with ECC laws on tanning, dyeing and permanent finishing. As leather is a natural material, for technical reasons matching colour shades between one lot and the other cannot be guaranteed. 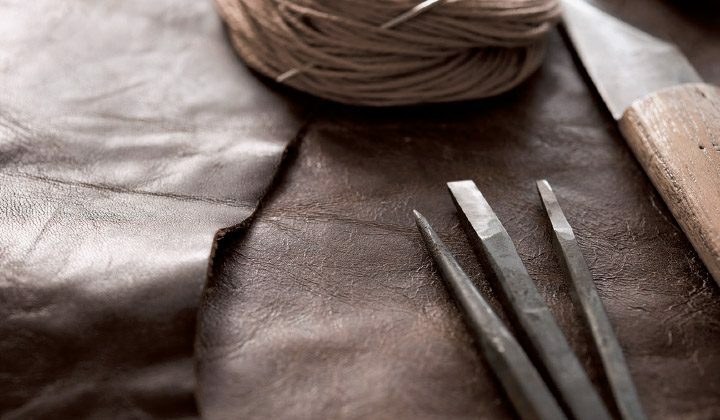 Scars and small defects do not disappear with tanning and are considered natural characteristics of leather. 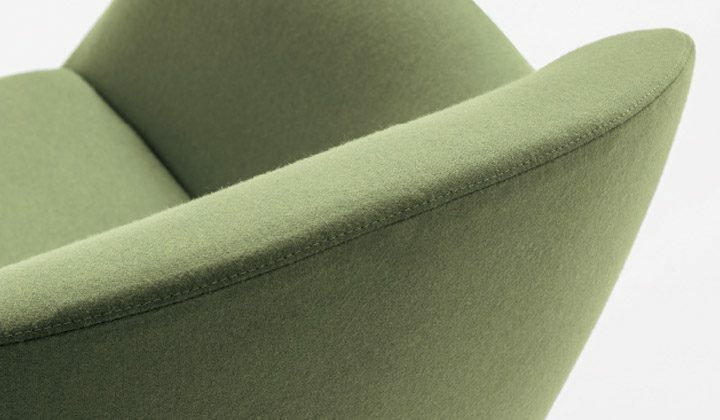 The wide range includes also Touch, Basic and Accademia del Pulito fabrics, which are very easy to clean, resistant and waterproof. 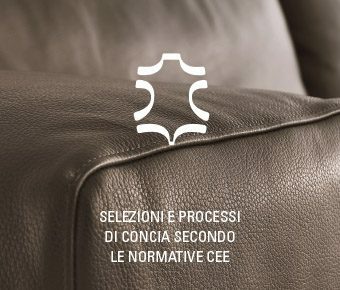 All Valentini fabrics are preventively examined in specialised laboratories where they undergo usage and maintenance tests, including tests monitoring colour resistance to light (Xenotest) and Martindale tests – a complex process whereby resistance to abrasion, corrosion and scratching is verified. Every fabric has a label showing its composition and maintenance rules.